Jostpay has launched a new offline wallet storage for Bitcoin, Litecoin, and BitcoinCash in a bid to enhance the security of your coins. Henceforth, all funds transferred into your Jostpay Cryptocurrency Wallet will be moved and secured in your offline wallet after the 1st confirmation. You can withdraw from your offline wallet to bank, send Bitcoin, Litecoin or BitcoinCash and also trade on the marketplace. Also, be informed that JostPay API has been modified, you can receive Bitcoin, Litecoin or BitcoinCash using our POP UP API seamlessly on your website. 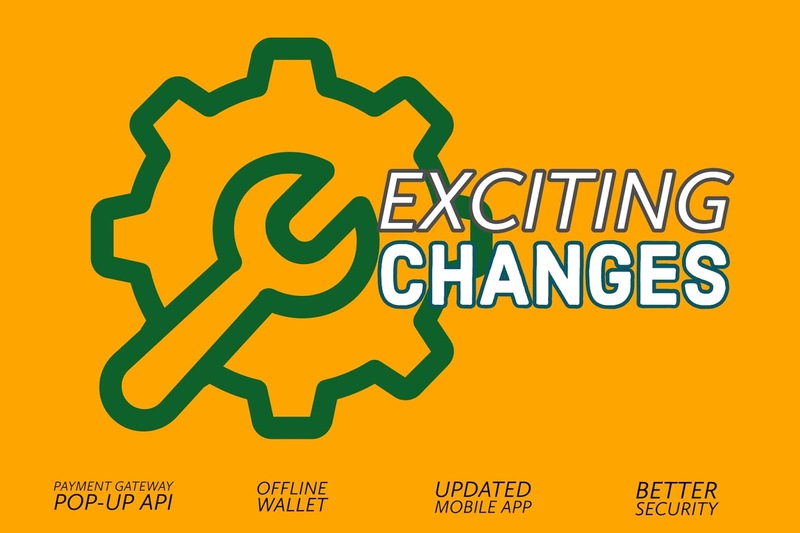 We are keen on always improving Jostpay features in a bid to improve productivity and even serve you better. 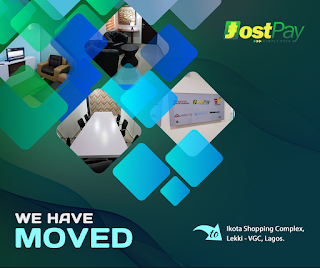 We are happy to inform you that we have moved into a new office space at Road 1, Shop O27, O28, O35 & O36 Ikota Shopping Complex, Lekki-VGC, Lagos. It’s been 4 years since jostpay has been operating without a defined office space, and we are grateful to our wonderful customers for the trust and support given over the years. Even without seeing us, our users trust us. We all at jostpay appreciate you for constant patronage and to say, we are back and even better and faster. You can Sell your coin at our office directly, you can also verify your account from our office. You can Sell bitcoin, litecoin, bitcoin cash and perfect money via our website or at our office. Once again, We would like to thank you for your support, patronage and to wish you the best in all your endeavours. I have been trying to dig out a good & funny intro line to start this article but none seem to be coming at this time. So I'm just gonna straight to the point. 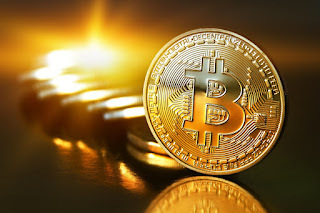 Bitcoin is a digital or virtual type of money. Digital in the sense that, it is not printed like your Naira or Dollar. Virtual in the sense that, it is not physically felt or produced like other commodities that can serve as a medium of exchange, store of value and unit of account. I believe we understand that 'money' is not limited to our fiat currencies alone. Money can be anything. Anything that can perform the main functions of money can be used as 'money'. As you can exchange your 1000Naira for a plate of eba and egusi soup. You can also exchange your iPhone7 for that same plate of food if you want to. Am certain Mama Kabiratu won't mind. It is satisfying the same desire.